Welcome to the Hastings Literacy Program! and to develop partnerships with other agencies and organizations to address the adult basic education needs of the greater Hastings area and to ensure that the students’ total needs are considered. From improving your English language skills, to working towards your GED diploma, to improving your basic education skills, we’ve got what you need to achieve your goals. We are a nonprofit, community-based organization offering free adult education courses to Hastings area residents. 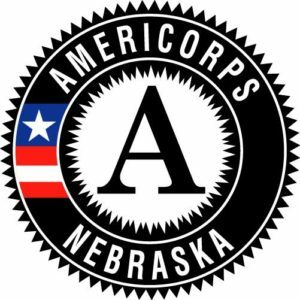 AmeriCorps members also serve at the Hastings Literacy Program. Have a question about registering for classes? Contact us and we’ll help get you started!